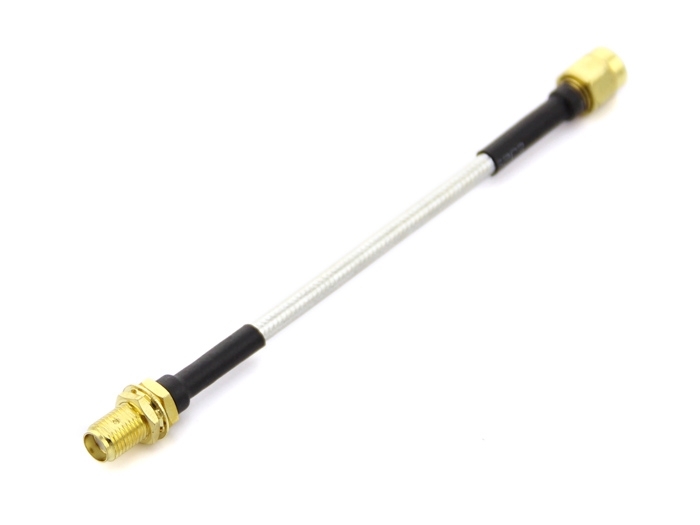 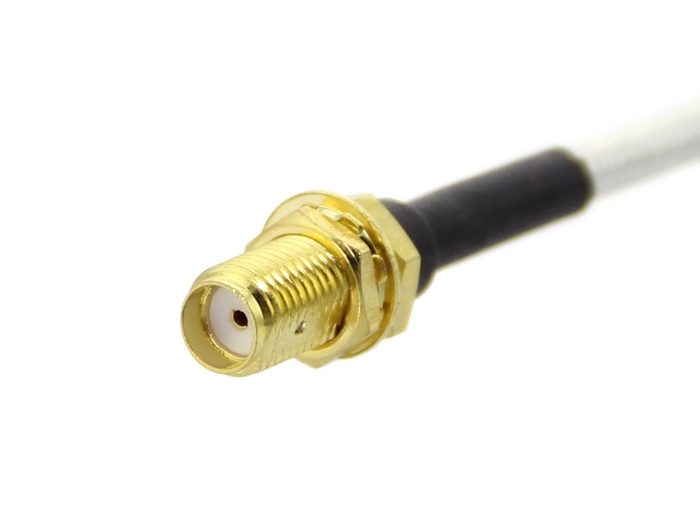 This SMA male to female is a quality cable able to handle 6GHz with very low attenuation. 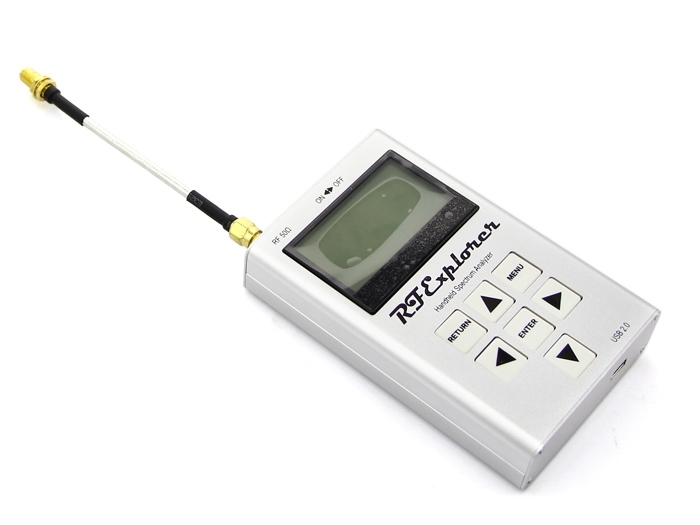 It is the perfect cable to connect the RF Explorer Signal Generator to a device, or to work as a tracking generator. 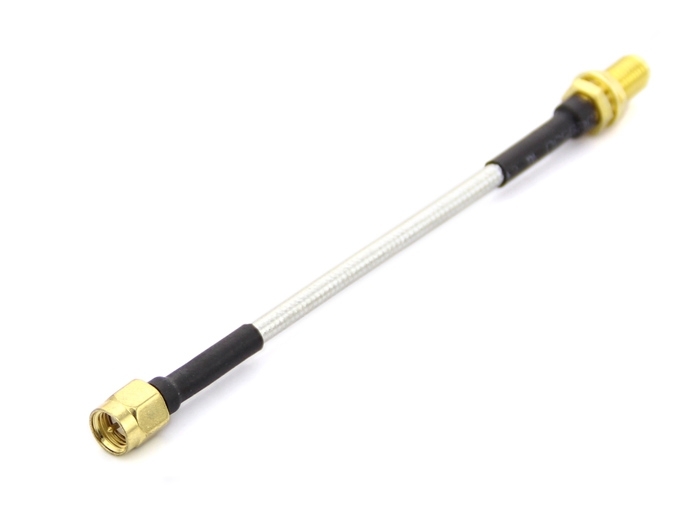 The semi-rigid nature of the cable allows for stable measurement independently of the position and helps on adding mechanical robustness when using RF Explorer Signal Generator with RF Explorer Spectrum Analyzer as Tracking Generator. 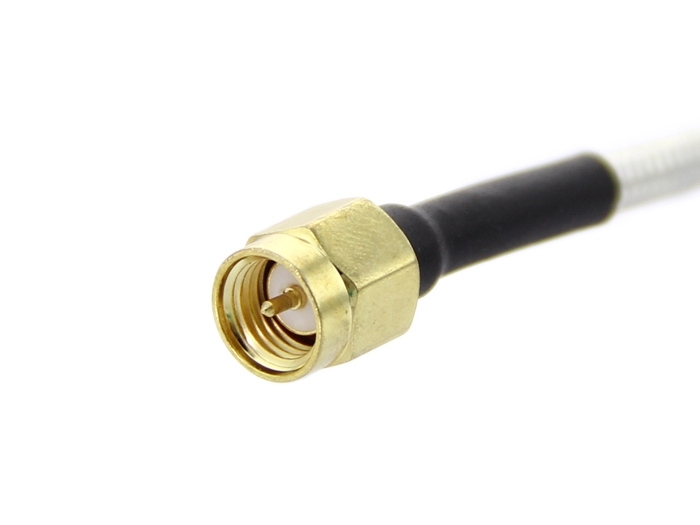 You will typically need two of these cables to connect the Tracking Generator to a device (with two SMA male connectors) or use an equivalent Male to Male version for a device with different SMA gender connectors.